We could not be where we are today without our dedicated and committed volunteers. 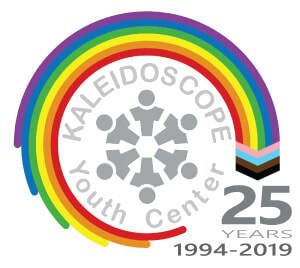 just to continue to provide our services to LGBTQ youth! We are currently fully staffed with volunteers who work directly with youth in the Center. Please check back in the future if you are seeking volunteer opportunities to work with LGBTQ+ youth. ​If you are looking for other ways to contribute to the KYC Community, please check out our wish list. If you have a group that is interested in volunteering for a specific project, an application and interview may not be necessary. Please give us a call at (614) 294-5437 or ﻿email us﻿ to discuss further.